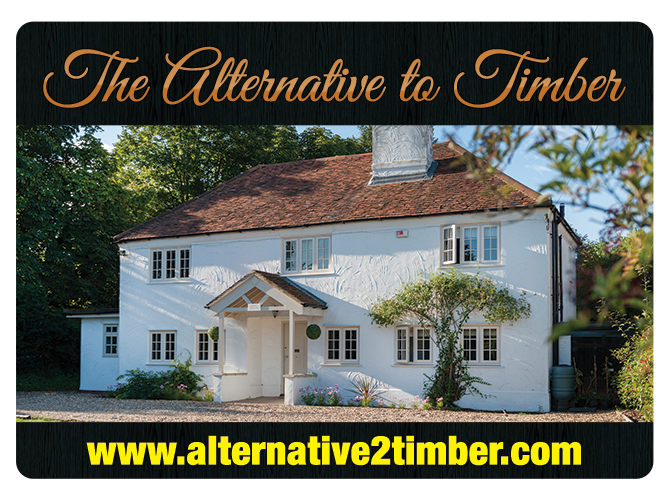 Are you looking to replace your current front or back door? 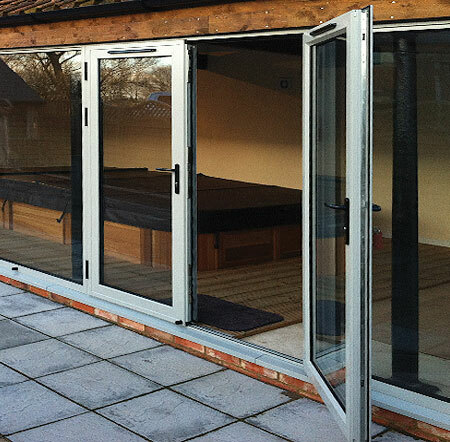 Are you looking to open a room up to your garden in an instant with a versatile Multi-Folding door? Or maybe you are looking for a new Commercial Aluminium Entrance? 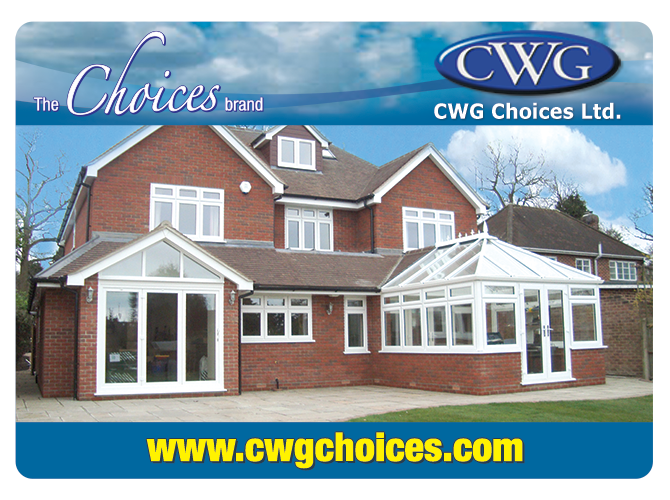 Then you should definitely consider the ‘Choices’ range of Aluminium Doors. 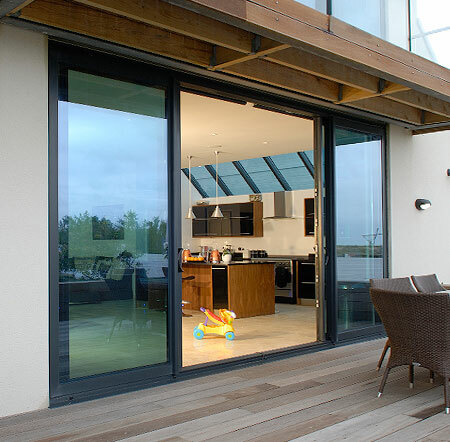 Manufactured from state of the art materials ‘Choices’ Aluminium Doors are designed to the highest standard, preventing warping, twisting or sticking and practically intruder-proof. Available in a vast choice of colours and styles to match any requirement, the range of Aluminium Doors from ‘Choices’ consists of traditional Front and Back Doors, elegant French Doors, smooth Sliding Aluminium Patio Doors to the impressive Multi-Folding Door all of which are extremely energy efficient, have high levels of security as standard and require minimal maintenance. Simply want a stylish entrance door to your home? 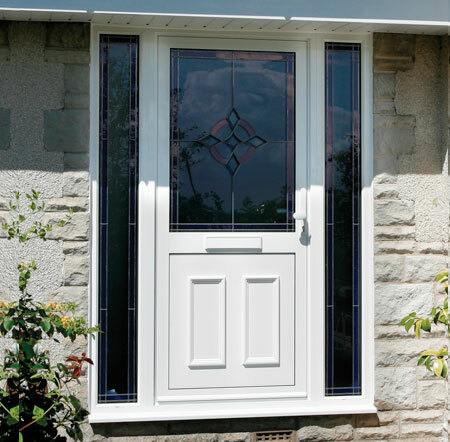 ‘Choices’ Aluminium Front & Back Doors are available in a range of styles that will complement any style and property. Looking for a door that provides both versatility and security? ‘Choices’ Aluminium French Doors provide you with both, offering a large opening when both doors are open and a secure barrier when closed. 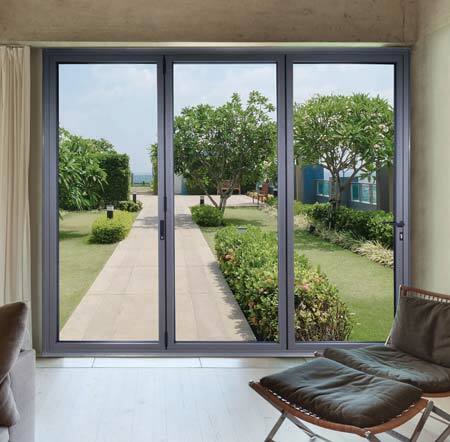 ‘Choices’ Aluminium Patio Sliding Doors are available in various combinations, from 2,3 and 4 pane options these smooth sliding doors provide unbroken sightlines. The Smooth folding operation of ‘Choices’ Aluminium Multi-Folding Doors makes them a popular choice, providing a practical option of opening a room up in an instant. Lumina F82 Aluminium Bi-Folding Doors are the latest innovation in Aluminium Multi-Folding Doors from Choices. 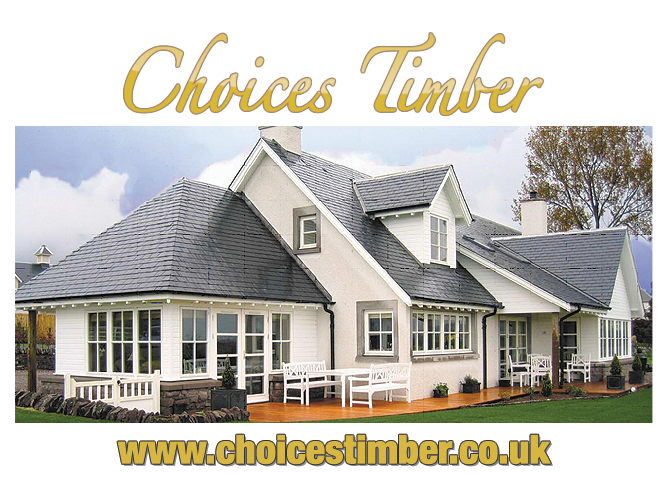 Designed with reduced outer frame rebates that are symmetrical to boast glazing areas and flooding the your home with more natural light than ever before.